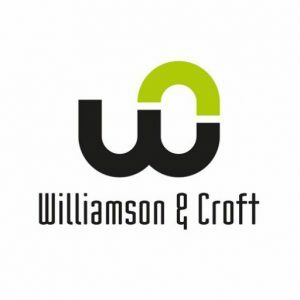 October 2015 saw me embark on a new aspect of my working life and taking the plunge into setting up my own business, after some months of carefully planning and preparing, Williamson & Croft LLP was born. 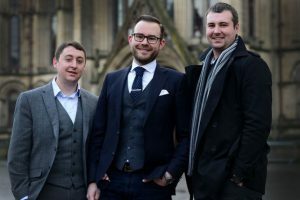 The purpose was to provide the highest quality tax and accountancy services to the real estate sector in an attempt to plug the skills and knowledge gap. Since the recession and coupled with increasing regulation and legislation changes, I have found that smaller firms do not have the technical skills in house to undertake certain services, whilst the larger firms do not have an appetite for such engagements. This is where Williamson & Croft thrives. We offer specialist tax advisory services and transaction services alongside general accounting and compliance services. We cater to a wide range of property and construction clients throughout the UK and internationally. Having seen our turnover more than double over the last year we have made significant investment in both human resourcing and technology to maintain this growth and continue to provide our services to the real estate industry. 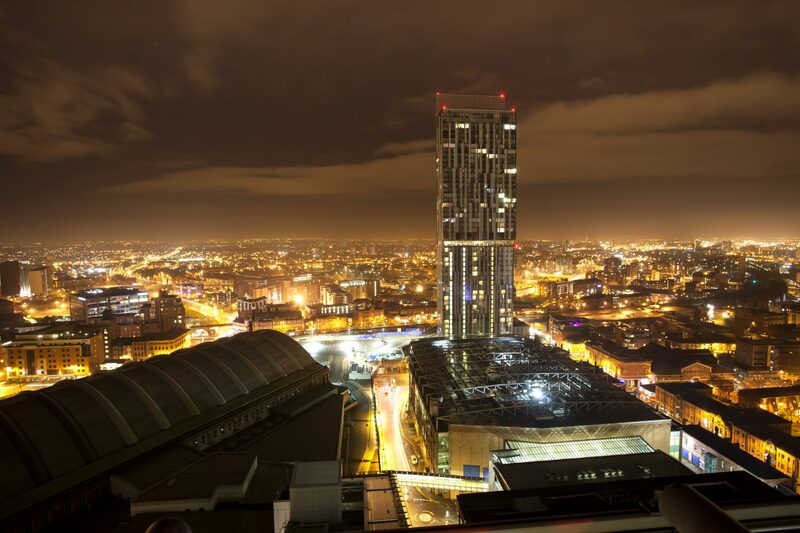 I became a committee member for the YEP Manchester chapter, after hearing of the exceptional work YEP has done in London providing networking opportunities for the property sector, I hope to attempt to replicate this for the Manchester community. Having a support network and a ready made ‘little black book’ of contacts at your fingertips is why any budding entrepreneur in property should consider becoming a YEP member.